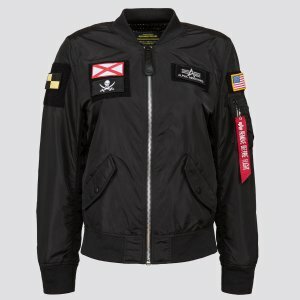 Alpha Industries offers starting from $54.99 Sale Items. 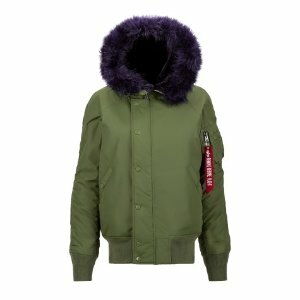 Alpha Industries offers up to 50% off End Of Season Sale. 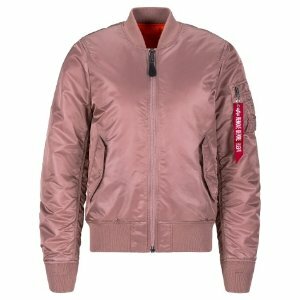 Alpha Industries offers 20% off Sitewide. 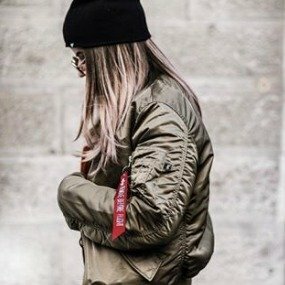 Alpha Industries offers 25% off Friends and Family Sale. 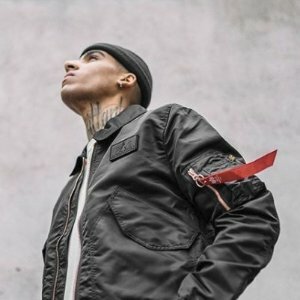 Alpha Industries offers 70% off final sale. 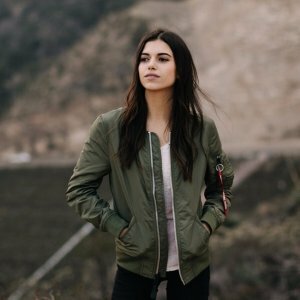 Alpha Industries offers 30% off sitewide. 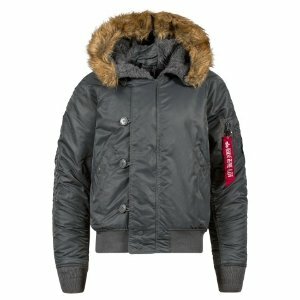 Alpha Industries offers get 25% off Regular Priced Items via coupon code "SINGLE25". 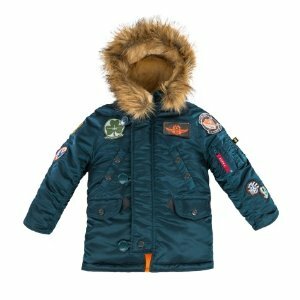 Alpha Industries offers end of season sale! 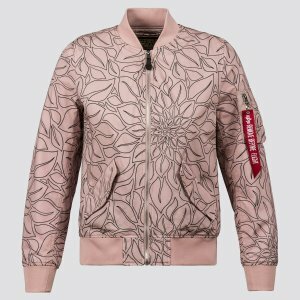 get 40% off Spring-Summer Season Styles via coupon code "ALPHA40 ". 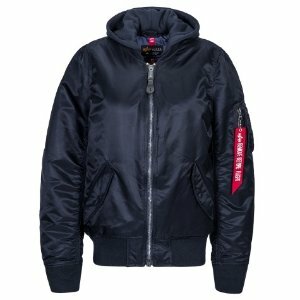 Alpha Industries offers Up to 70% off sale. 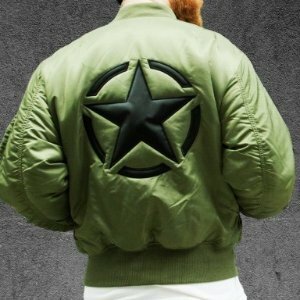 Dealmoon Exclusive!Alpha Industries offers 35% off+ sitewide via coupon code "MOON35". 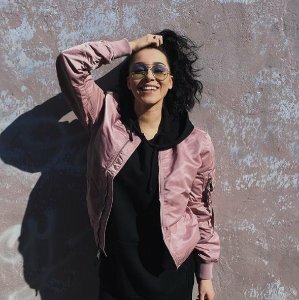 Alpha Industries offers 40% off sitewide , via coupon code "BLKCYB40". 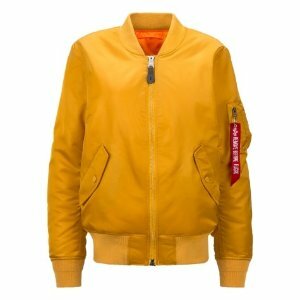 Alpha Industries offers Alpha Industries Men's Flight Jacket Exclusive Sale, 40% off via coupon code "BLKCYB40". 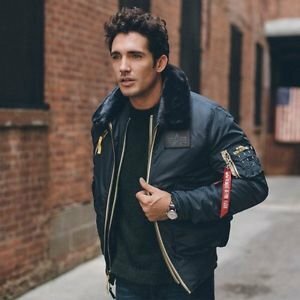 Alpha Industries offers Alpha Industries Men's Flight Jacket Exclusive Sale, dealmoon exclusive 35% off via coupon code "MOON35". 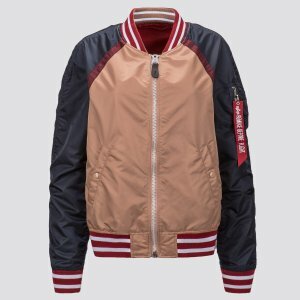 Dealmoon Singles Day Exclusive!Alpha Industries offers 35% off+ sitewide via coupon code "MOON35". 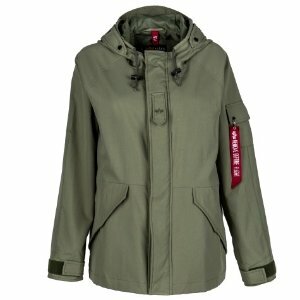 Alpha Industries offers 20% off Sitewide via coupon code "PARA17". 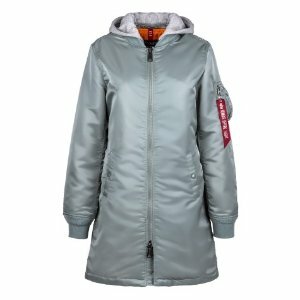 Alpha Industries offers 25% off + free domestic ground shipping Sitewide via coupon code "DMAprilSave". 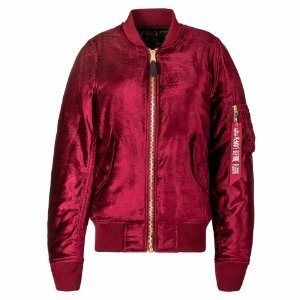 Alpha Industries offers 30% off Sitewide via coupon code "HappyBirthdayDM". Dealmoon Exclusive! 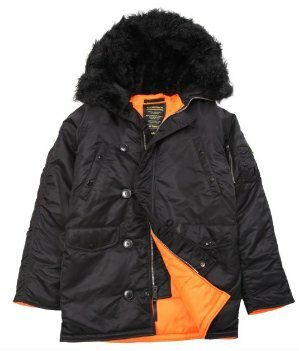 Alpha Industries offers the Slim Fit N-3B Parka, in black with black fur, for $84.15 via coupon code "DMParka".